Since the family is growing and we get visitors over we had to buy a car that could fit more than the little Toyota Echo. 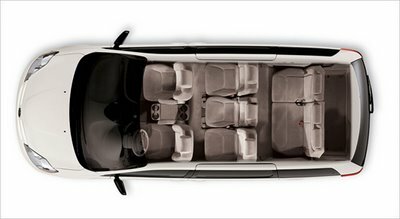 With two childseats the backseat was completely occupied and only front seats would be useable. 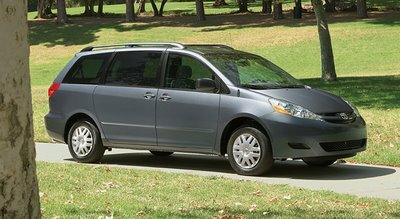 We have been researching for quite a while and ended up selecting the Toyota Sienna minivan. over the other minivans. Honda came in a close second. This is actual model and color we chose. To make the long trips easier we had a DVD and Playstaion 2 installed in the van as well. We chose the 8 seat minivan. Now we just have to find an excuse/place/time to go on a long trip. Fed bil, jeg håber at i bliver glade for den.